T.W. 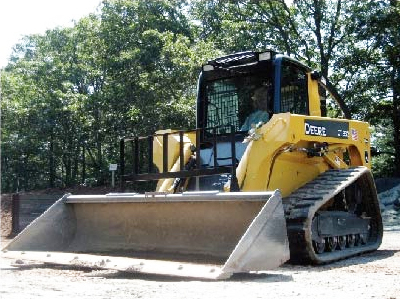 Nickerson Inc. has a wide variety of excavation equipment with qualified operators from the smallest Mini Excavator to the largest Wide Pad Dozer. Review our equipment list or call for hire or rental. We provide all equipment and can provide a written quote for any project.